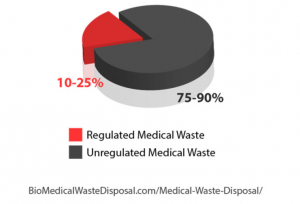 How do you choose a medical waste disposal company? By partnering with a company that stresses compliance, provides reliable service and offers affordable waste removal plans tailored to your facility’s waste disposal needs. 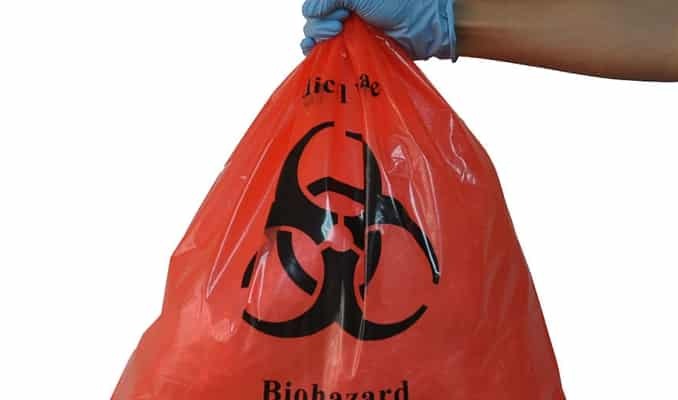 BioMedical Waste Solutions, LLC, is a nation-wide Hospital Waste disposal company that provides Medical and Bio-hazardous Waste Management Services. 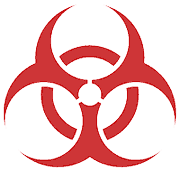 We guarantee effective medical and biohazardous waste removal in accordance with all state and federal guidelines, at an affordable price. 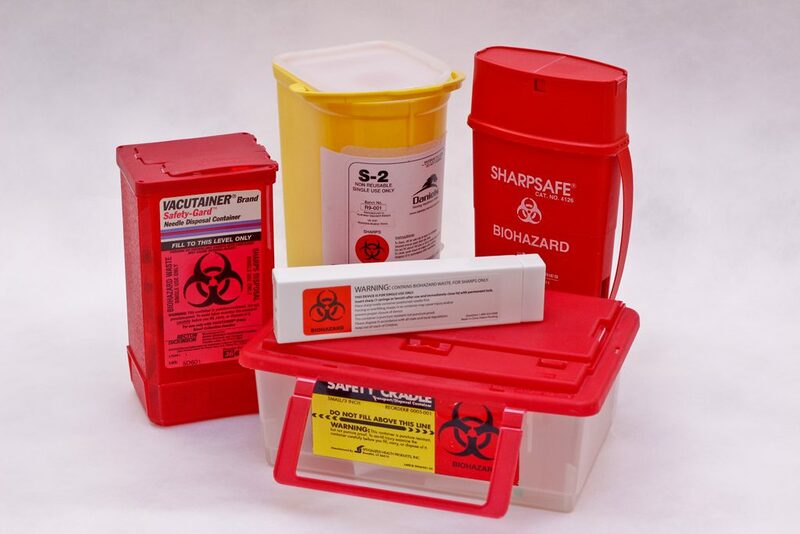 We offer a complete Medical Waste Management solution: including 24/7pick-up service, sharps mail-back service, online sale (individual and wholesale) of sharps containers and OSHA Compliance Training Programs. 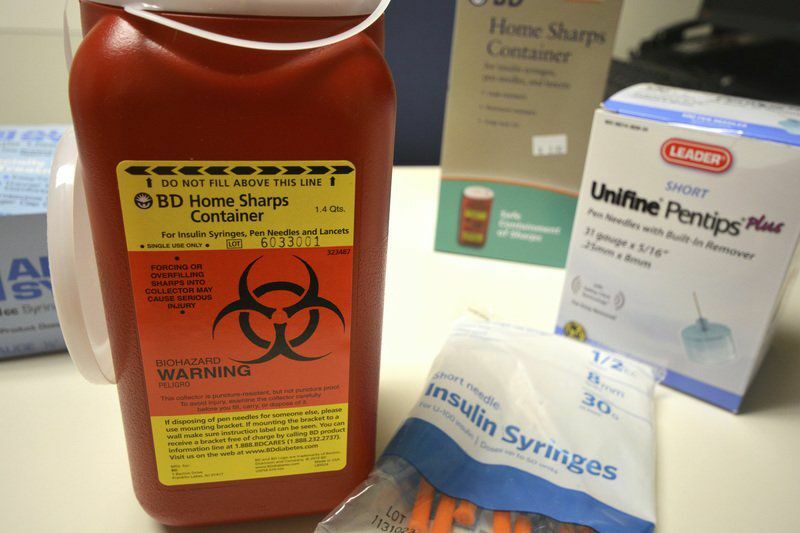 We offer a complete Hospital Waste Management solution: including 24/7 waste pick-up service, sharps mail-back service, online sale of sharps containers and OSHA Compliance Training Programs. If you’re looking for pricing on our Hospital Waste disposal services, we offer a 24 Hour “Fast Quote”. We guarantee a quote for removal within 24 hours. Most quotes are provided the same day they are requested. We offer flat-rate service and guarantee zero price increases during your initial contract period. Simply put, we do not believe in hidden fees. As a policy, we do not bill for fuel, stop fees, minimum pickup fees, additional disposal fees, etc. Neither do we increase our prices after 6 months like many other companies do. With us, you get great customer service and a great price. We do not believe in offering unrealistic prices and compromising on reliability and customer service just to get your business. We make sure you get true value and a partner to help you manage your facility’s waste stream.